Includes all recipes. No planning & tracking features. 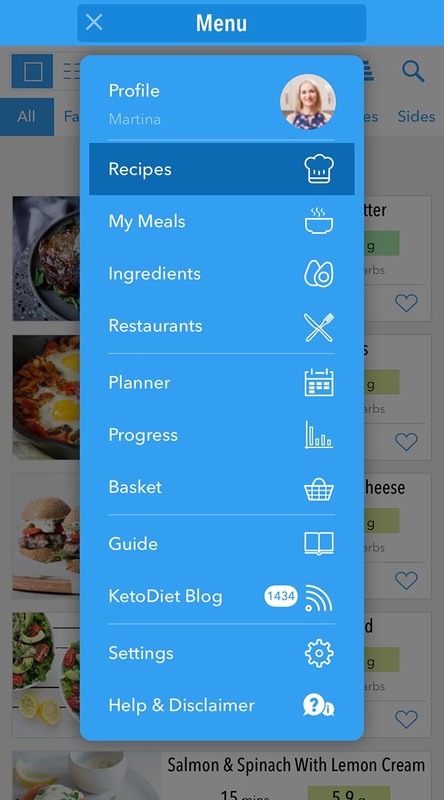 Includes all recipes and all planning & tracking features. 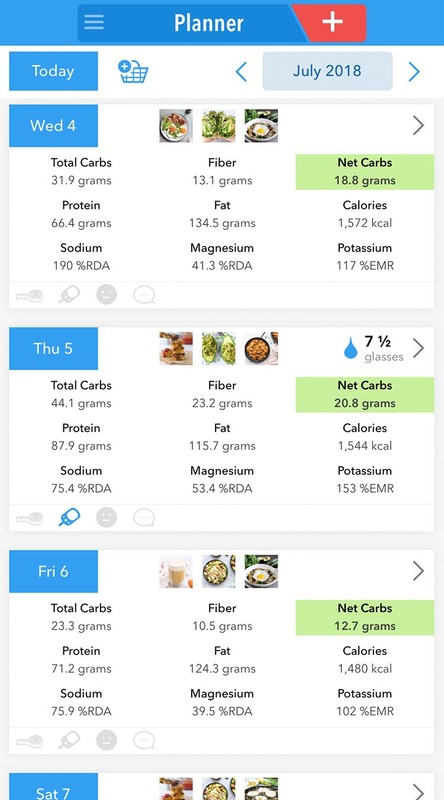 Although we aim for feature parity, some advanced features of KetoDiet are not yet available on Android. 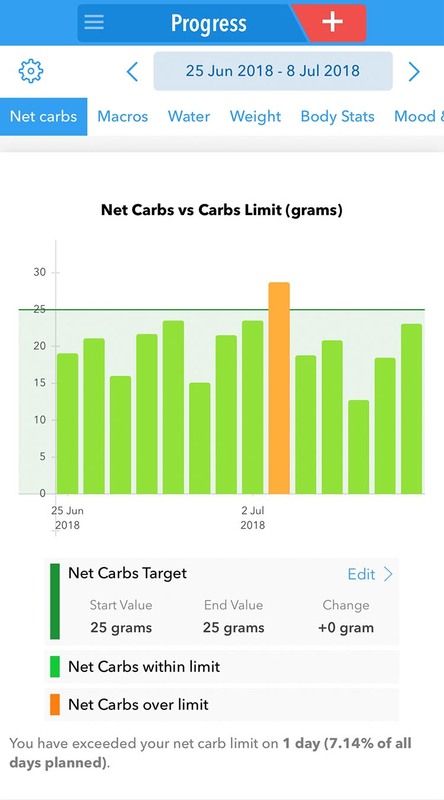 For that reason the pricing of KetoDiet differs on Android. We're working hard to bring all these features to Android. 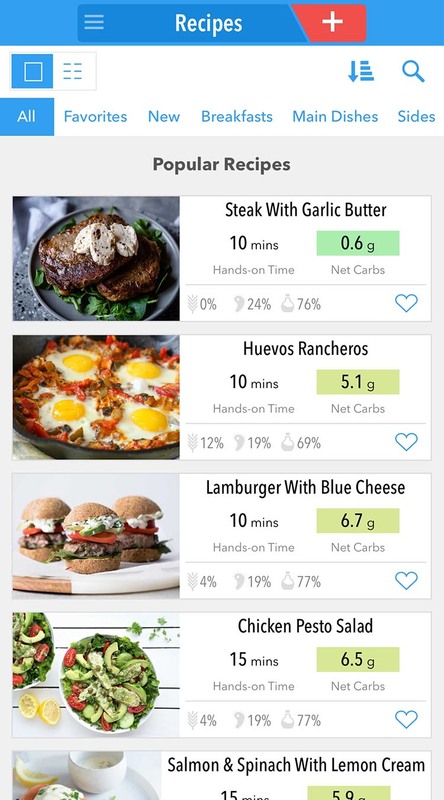 KetoDiet includes 350 low-carb recipes plus 972 FREE recipes from our integrated blog. All KetoDiet recipes are low in carbs and are either paleo-friendly or include paleo-friendly alternatives. 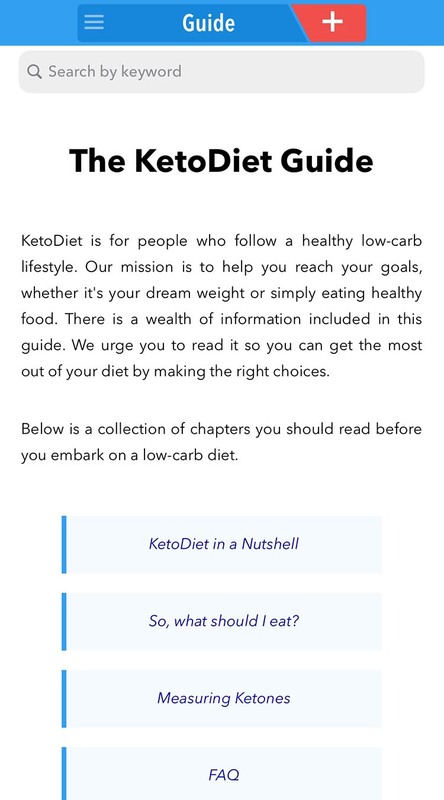 Ketogenic diet explained thoroughly - it’s perfect even for complete beginners!